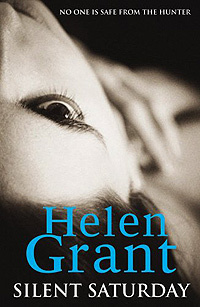 "Silent Saturday is another great book from Helen Grant, who keeps getting better and better with each book. 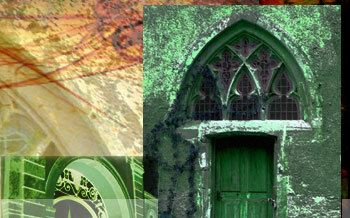 If you enjoy YA thrillers then Silent Saturday—as for that matter her previous three books—comes highly recommended." "I loved Silent Saturday. I also loved Helen Grant's earlier German novels, but something tells me I love this one even more. Silent Saturday is the first of Helen's new Belgian trilogy, and if a horror thriller can be described as comfortable, then this is it . . . Go find a sofa to hide behind. Not that it will help, but you'll be under the impression that you're in control."